The Iapalucci Law Firm, PLLC is proud to serve the communities of Brunswick County, North Carolina. We are a general practice law firm with over 17 years of local experience. Our firm is dedicated to providing you with quality and compassionate services when you are faced with the complexities of legal issues. Estate Planning, including Wills, Powers of Attorney, Living Wills and Healthcare Powers of Attorney. Click on the image below to "like" us on Facebook! 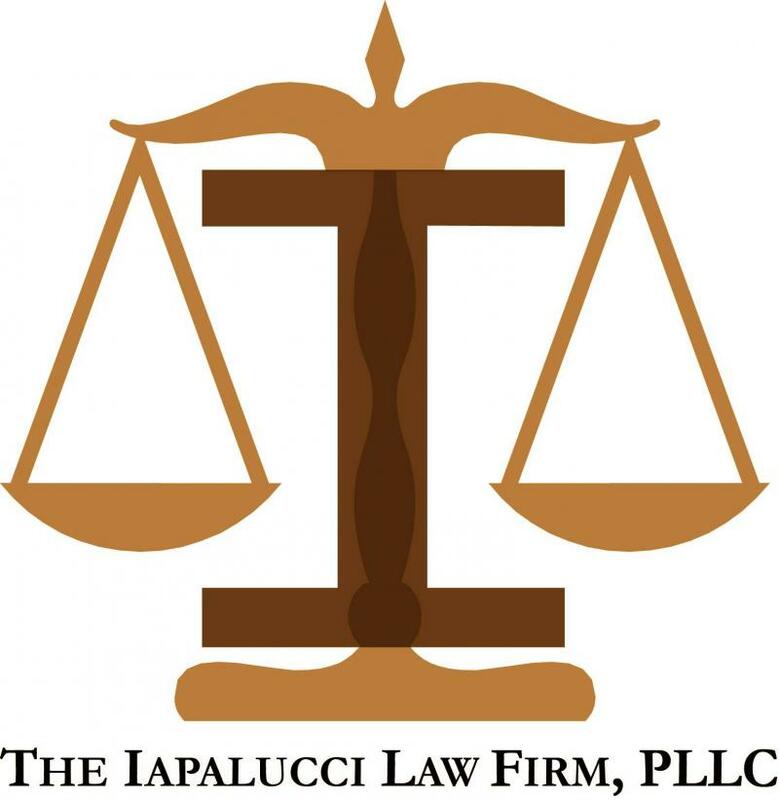 Copyright 2013 The Iapalucci Law Firm, PLLC. All rights reserved.